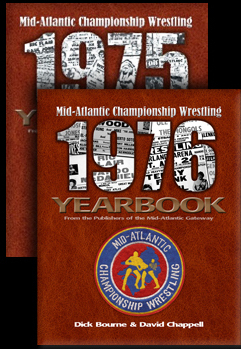 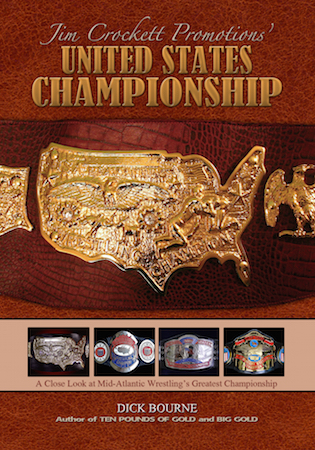 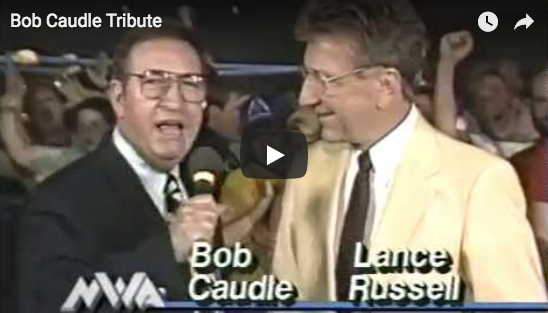 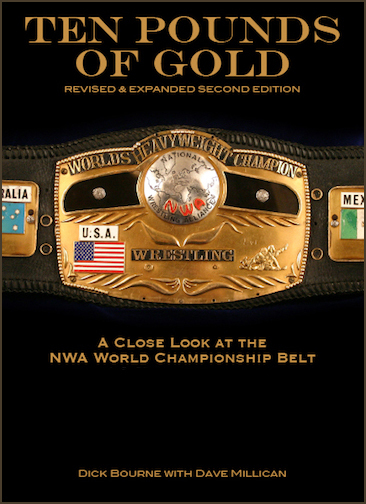 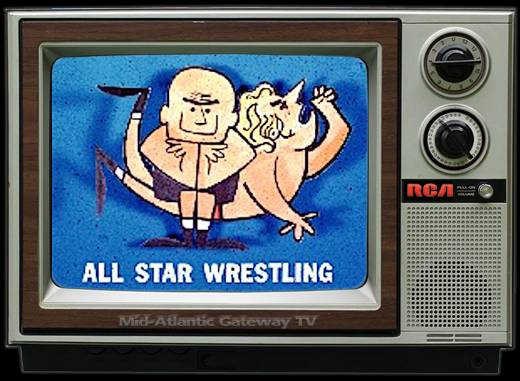 The detailed, written history of classic years in Mid-Atlantic Championship Wrestling history. 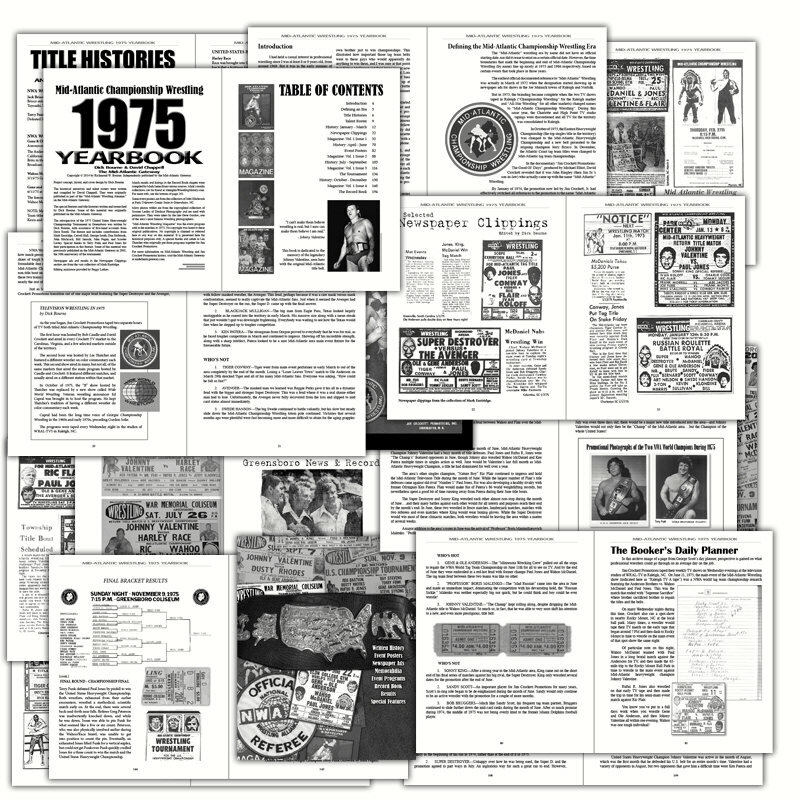 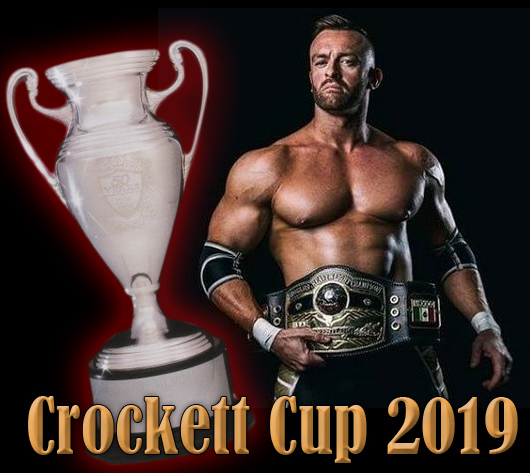 Each book includes a huge collection of newspaper ads, newspaper articles, event posters, memorabilia, and a massive collection of match listings and results (provided by Mark James at MemphisWrestlingHistory.com) for nearly every city in the territory. 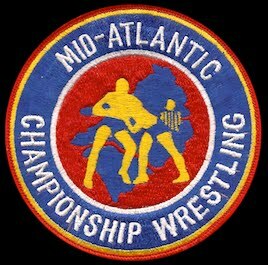 Comprehensive rosters of all wrestlers, announcers, and managers for the entire year broken down by their position on the card. 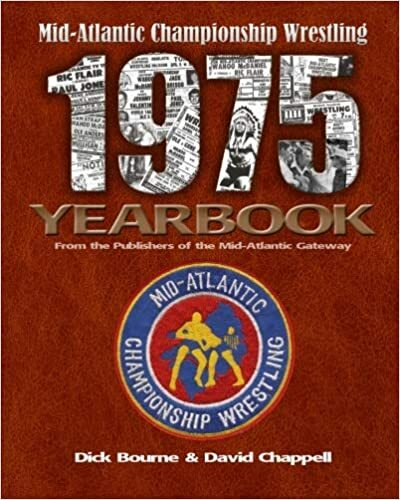 The books also include reproductions of the four major event publications (Mid-Atlantic Wrestling Magazine) sold at the arenas throughout that year. 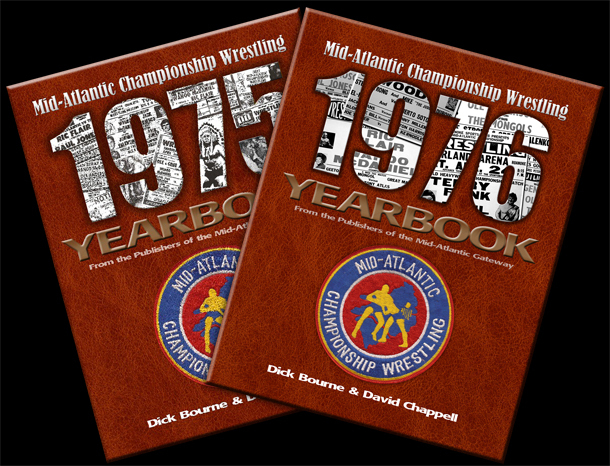 Plus special features and photographs. 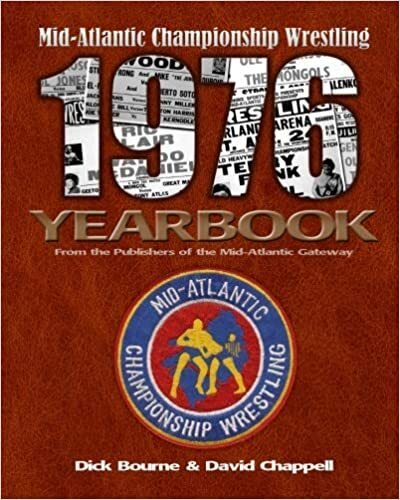 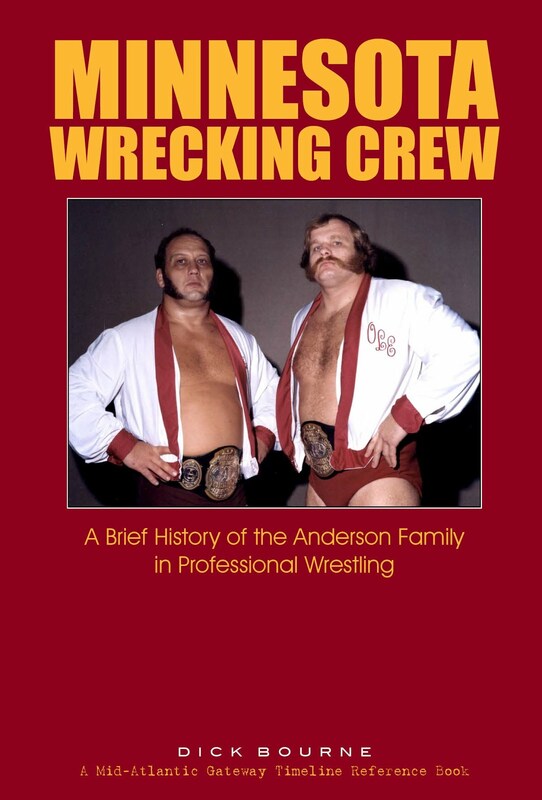 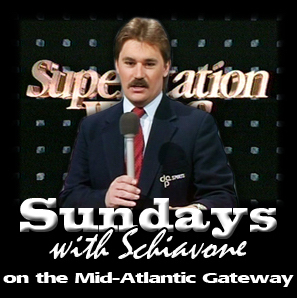 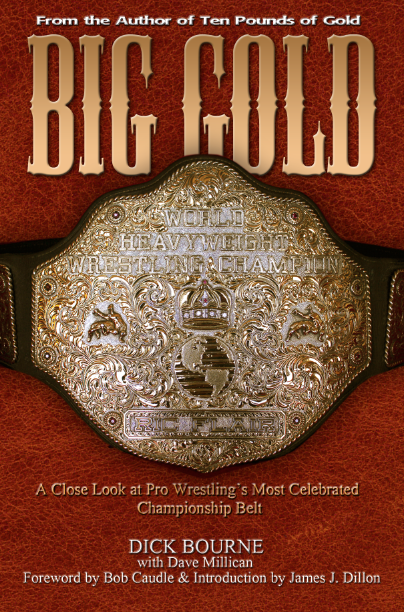 "This book is the best way to immerse yourself in the true Mid-Atlantic wrestling experience. 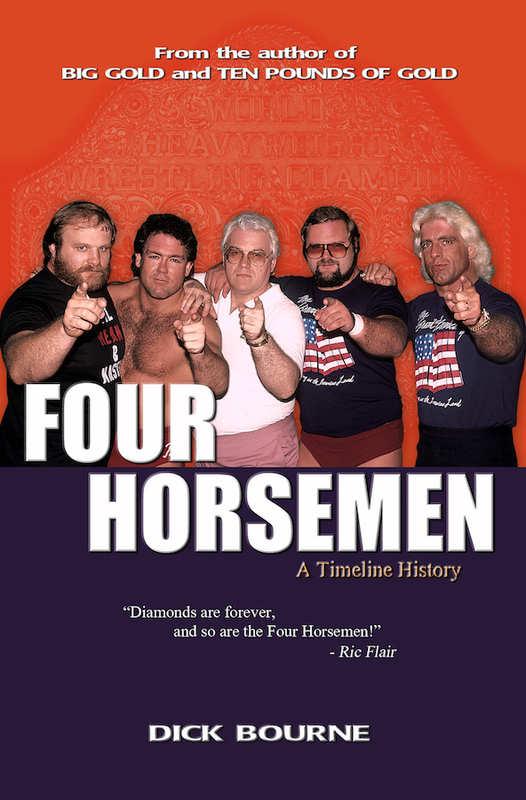 An amazing look back at one of wrestling's greatest territories, during one of their most influential years. 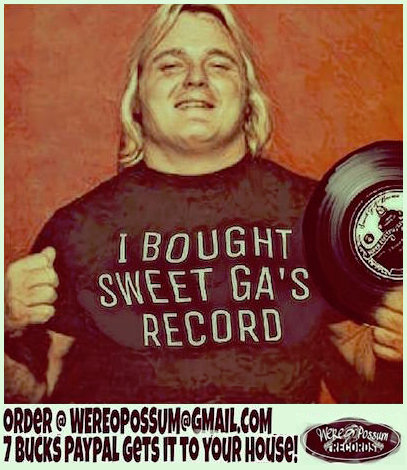 Truly a must buy!"